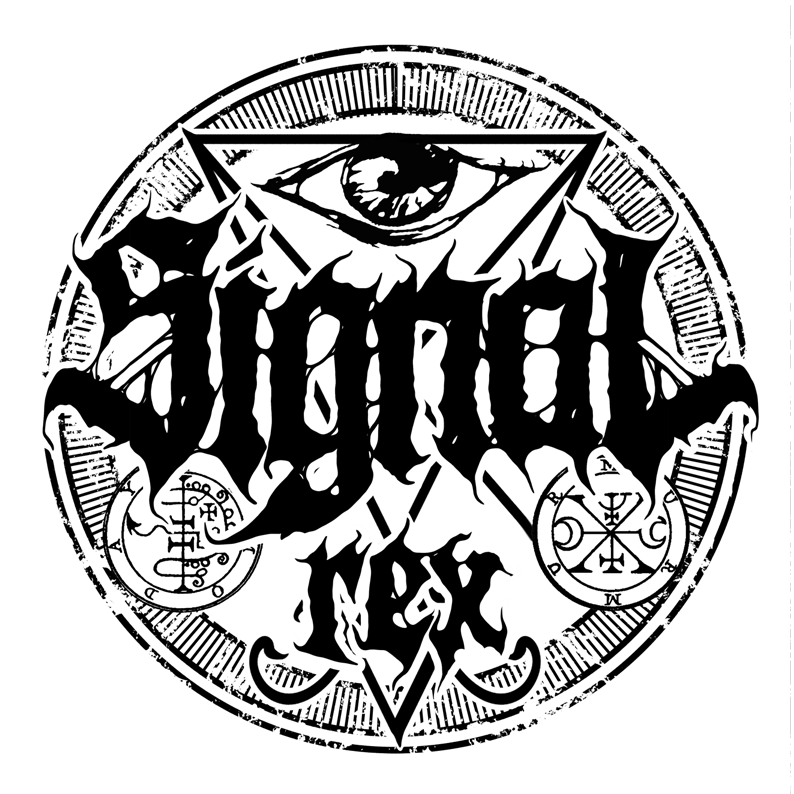 Signal Rex sets February 1st, 2019 as the international release date for the striking, self-titled debut album of Örmagna. 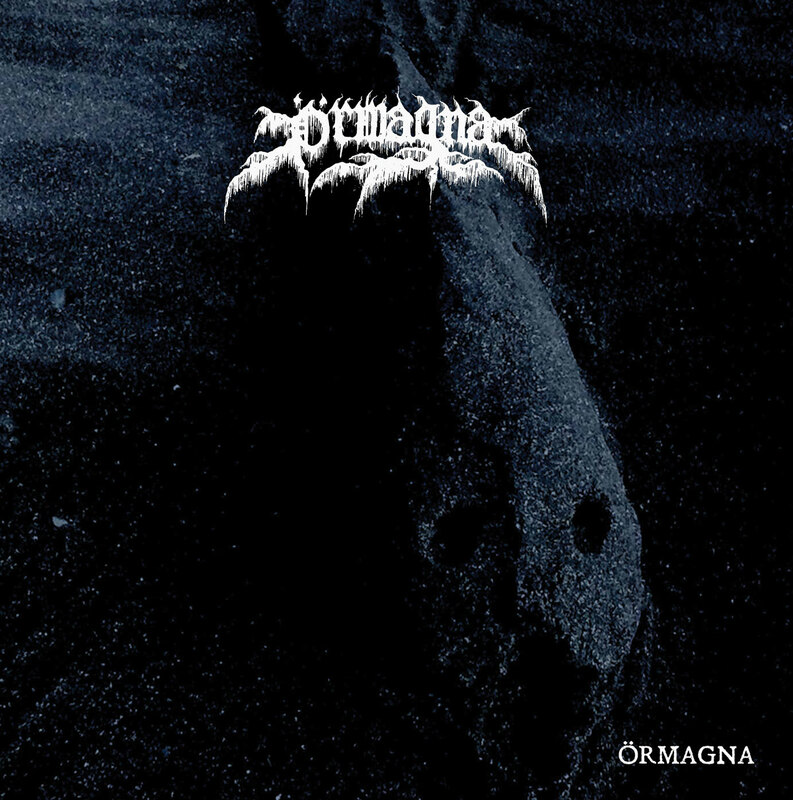 Right after the chopped & screwed intro to the album, Örmagna explodes with a heart-bursting amount of passion and emotion. Its spiritual basis is black metal, within and without, but as the album progresses – or, for that matter, each of its six central songs – Örmagna weave windingly epic screeds of melody and fury that cycle through a surprisingly vast array of textures and tropes. It pushes and pulls with patience and insistence alike, guiding the listener on a fever-dreaming journey through mysteries unknown and unknowable, but always with gritty physicality that’s difficult to resist. As such, Örmagna is as modern as it is ancient…or, more accurately, its magickal storytelling is simply timeless.